Kate will be participating in this years open house. 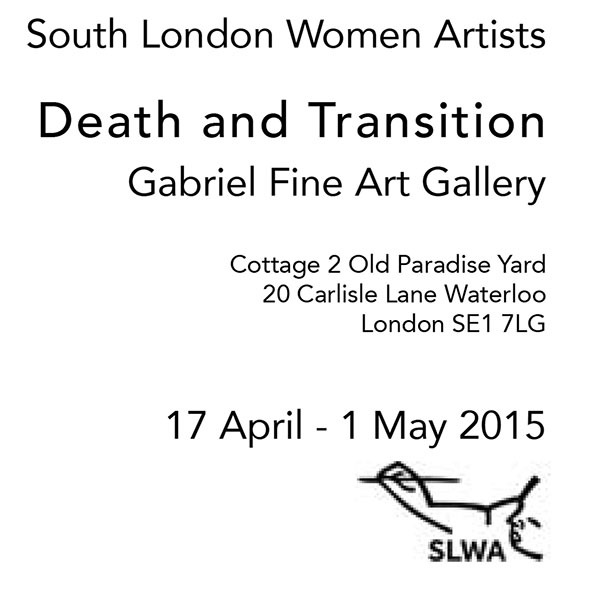 Kate will be exhbiting at the ‘Death and Transition’ exhibtion. Opens Friday 17th April.